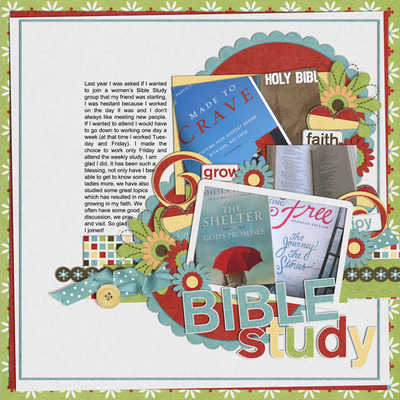 Looking for a kit to document your faith? 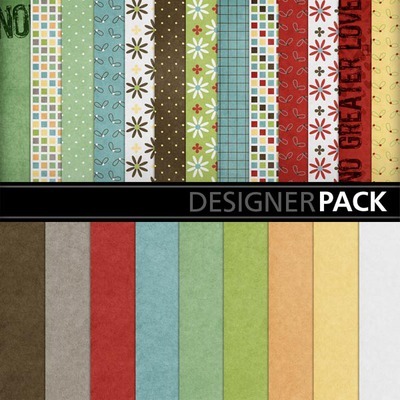 From good times to difficult times this kit will help you to complete your page. 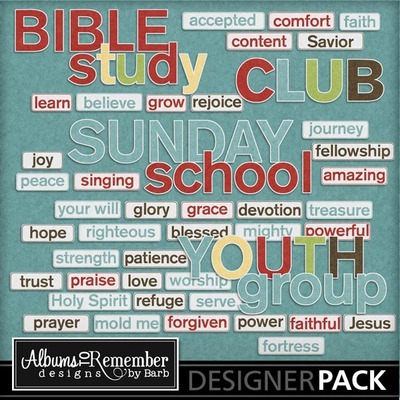 Stories of heart ache, triumph, youth group, Bible study, clubs, so many different topics can be covered. 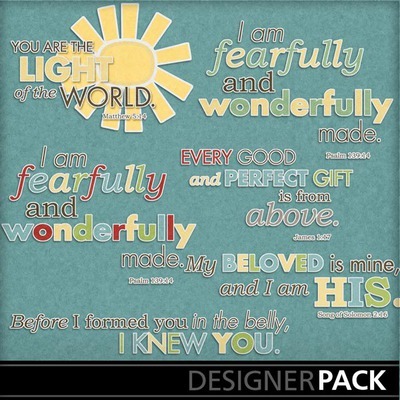 This kit includes scripture verses as seen in the previews. 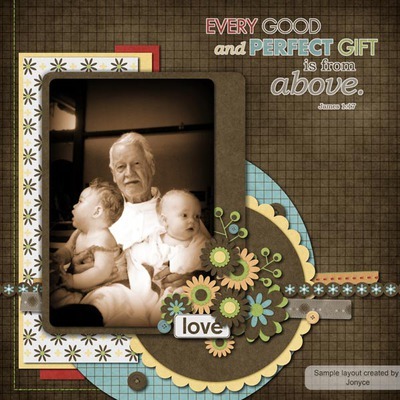 Be sure to check out the add-on kits that cover Comfort & Joy, Love and Baptism.